I first came into contact with Janet Brown through a serendipitous e-mail. The publisher of Things Asian Press had so generously sent me some children’s books and guidebooks. He put me in touch with an editor at his press, who was going to arrange to send me some new releases. That editor was Janet! Soon after that, I got to know Janet as an author and a dear friend. 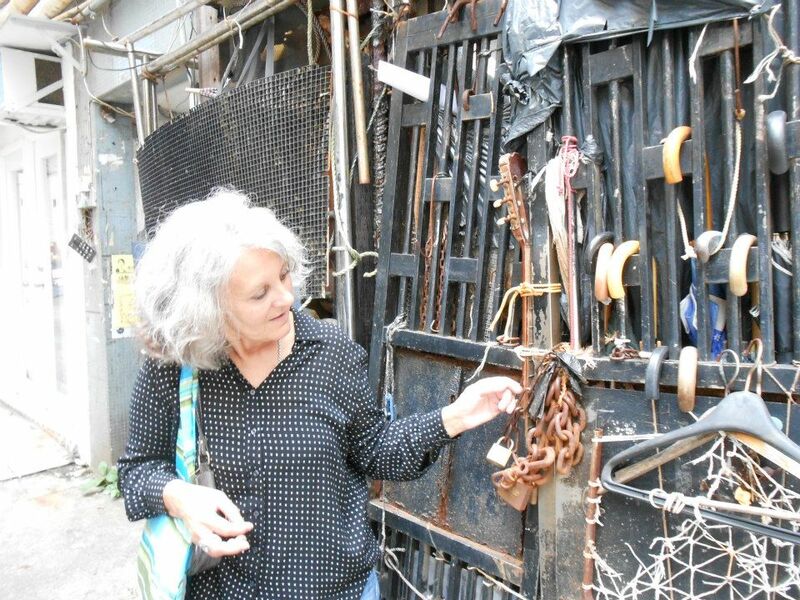 From her children’s books, B is for Bangkok and The Prince, the Demon King, and the Monkey Warrior, to her memoirs, Tone Deaf in Bangkok and Almost Home, to a book of photos essays, Lost & Found Bangkok, Janet is the quintessential expert on all things Southeast Asian. She also loves Hong Kong, and in a way that hits home for me. Janet is a traveler’s traveler, meaning that she gets to know a place as if it were her home, not as a typical tourist. I’m looking forward to her next book, Light and Silence: Growing Up in My Mother’s Alaska (ThingsAsian Press, 2014), out this September. 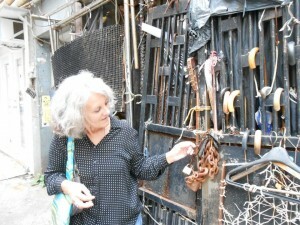 You can check out more of Janet’s work on her blog, Tone Deaf in Thailand. Susan, how generous of you! Thank you so much!